Hassan Diab has been released from prison after authorities in France dropped terrorism charges against the former University of Ottawa professor. 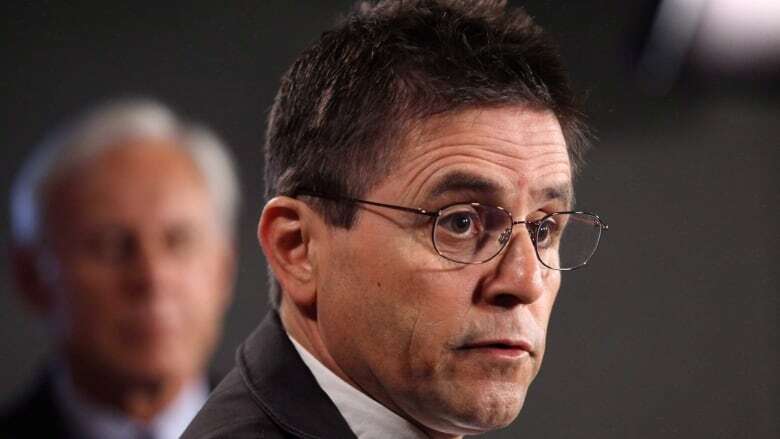 More than nine years after his arrest in connection with a 1980 bombing of a French synagogue, former University of Ottawa professor Hassan Diab has been released from prison after authorities in France dropped terrorism charges against him due to lack of evidence. Diab's French lawyers told CBC News that he is now in Paris. Diab is technically free to return to Canada, but he lacks the documents to leave the country and is working with the Canadian embassy to get the necessary paperwork to do so. The latest release order is still subject to an appeal, and Canadian lawyer Donald Bayne says he's been advised by the French lawyers that "appeals are already in the works." It's not clear if an appeal could limit his ability to leave the country. The Lebanese-Canadian was arrested by RCMP in November 2008 and was under house arrest for three years before he was extradited to France in 2014. He had spent the last three years in prison after being charged with first-degree murder in a 1980 Paris synagogue bombing that killed four people. Diab, 64, denied involvement, maintaining he had been in Lebanon at the time of the attack. Eight previous attempts to free him failed when his bail request was denied by French judges. His case never went to trial. Bayne, confirmed Friday that Diab was no longer under suspicion and the judges have declared the investigation closed. Bayne also said the investigation's evidence proved Diab's innocence. "His supporters never lost faith; it was a matter of when," Bayne told Radio-Canada on Friday morning. 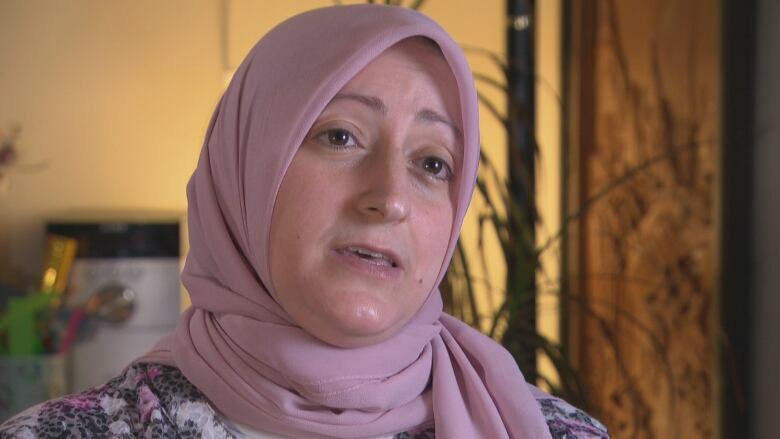 Diab's wife, ​Rania Tfaily, said from their Ottawa home she was relieved when she heard the news. "It has been almost ten years [since his arrest] and today he is going to walk — a free and declared innocent person. It is really special," Tfaily said. The couple have two children, a five-year-old daughter and a three-year-old son, who Tfaily says Diab has never seen outside of a prison waiting room. She was seven months pregnant with their son when he was extradited to France. "He missed three years, two months of the lives of his children that he will never get it back, no matter what. That's gone from his life. That's gone from their life. That's gone from our life." She said the whole ordeal was difficult for her and her children but many times more so for her husband. "It has been really tough. Your life really changes overnight. From one day you are just a regular person doing your regular job and the next day there is association with a very heinous crime." However Diab is not in the clear yet, and his wife is worried their ordeal may not be over. With French prosecutors planning to appeal the release order, there will be a hearing in front of the court. "They don't want to admit that they made a mistake," said Tfaily. "It would make them look bad because they have pursued an innocent man all of this time. So it's just a continuation of the same path despite all of the problems in the case that they admit." Bayne is cautioning that there have been appeals that have reversed decisions before. "We'll have to wait and see but certainly this is an important decision," Bayne said. He said the evidence being dismissed in France shows the need for Canada to review its extradition laws, since the same evidence was used to extradite him. Meanwhile, Tfaily doesn't know if the years her husband has spent in prison have affected him in ways that the family will have to deal with in years to come. The interactions with her husband have been short or over the phone. "It will take some time to see how much trauma there is," she said.